Motorcycle Transport: Trip 135. 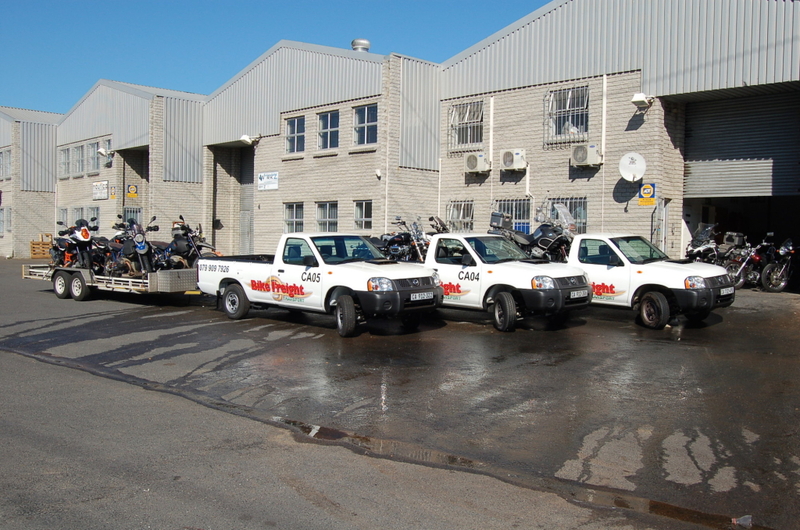 Loading bikes for delivery to Margate for Africa Bike Week. Push Alain! Couple of HD Sporty and 2 Road Kings and two Ultras. All these bikes are customer bikes going up for Africa Bike Week. Next week we transport them all back to their respective owners.